Almost 1,000 people toured the Wadsworth Homestead last Saturday. 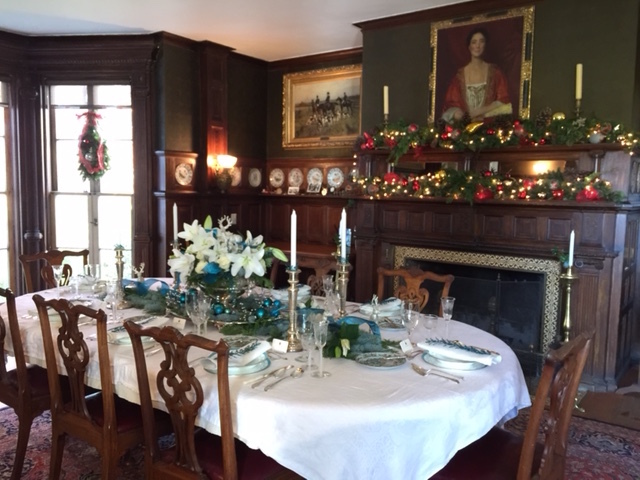 The Geneseo Garden Club and designer Cheri Natoli decorated the first floor to the hilt. What a fabulous event for Geneseo! Other homes on the tour were the Hartford House,Cornerways, and the SUNY Geneseo President's residence.